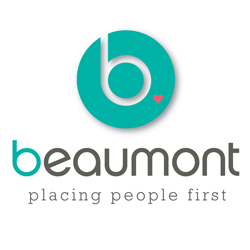 This is an outstanding career development opportunity to “own” and build an ongoing, high-profile, high-value fundraising campaign for a widely recognised health charity. Reporting to the CEO in a highly autonomous and hands-on role, you will take the lead in implementing a major, innovative national campaign based largely on digital strategies and linked to a range of partners and events. You have an extensive track record as a successful fundraiser in the NFP sector. It is essential that you have experience creating and driving major community focused fundraising campaigns from the ground up that have resulted in long-term success. You possess demonstrable skills in digital marketing, using multiple digital channels, and the ability to effectively engage interest and support from a range of audiences. Applicants from the corporate sector with relevant skills will also be considered. 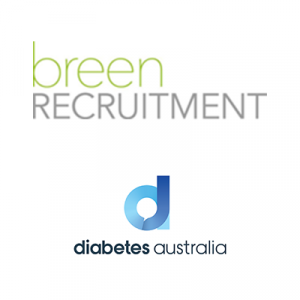 Diabetes Australia is a leading health charity and provides support and services to over 1.3 million Australians currently registered with diabetes. Diabetes Australia advocates and campaigns for all people affected by diabetes and those at risk. We work with consumers, health professionals and researchers to raise awareness about diabetes, promote prevention and early detection, support diabetes self-management, support research for a cure and reduce the impact of diabetes. To apply, please send your resume and a covering letter addressing your experience, skills and motivation specific to this role to wendy.lown@breenrecruitment.com.au using National Fundraising Campaign Manager as your subject line. Please note that there is no closing date for applications as they will be assessed as they are received. We are likely to cease acceptance of applications once a short list is finalised for this position, so if you would like to apply, please do so as soon as possible. For a confidential discussion, call Wendy Lown on +61 414 229 827. Please quote in application: National Fundraising Campaign Manager via Pro Bono Australia.